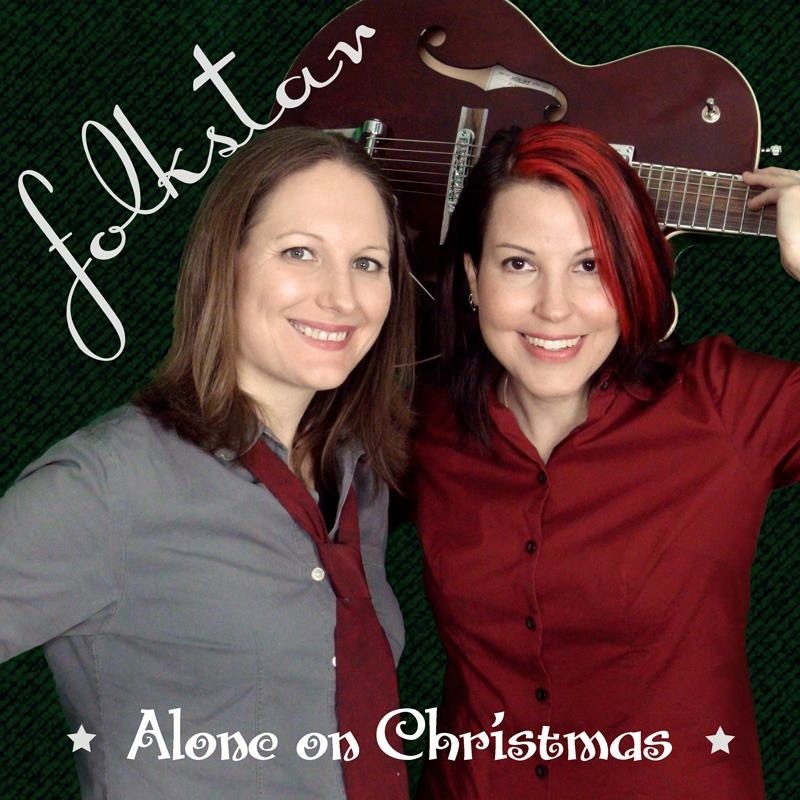 Folkstar: This song came about after Sue shared a profound conversation with our friend Nyla and began to reflect on her own experiences. Sue found the words to be difficult yet cathartic to write. When Kim read the lyrics, she immediately came up with a melodic structure and from there we filled in instrumentation like layers of paint. We are so proud of what this song has become. It’s got a bluesy rock beat with extra guitar at the end. Plug in your speakers and pump up the groove! “Orphan” will be available on all platforms in a few days! 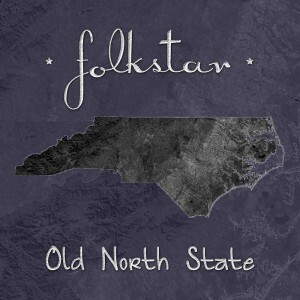 Karmic Fury Records is proud to release a new single from Folkstar titled “Old North State.” Here is Folkstar’s announcement about the single and the project that inspired it.